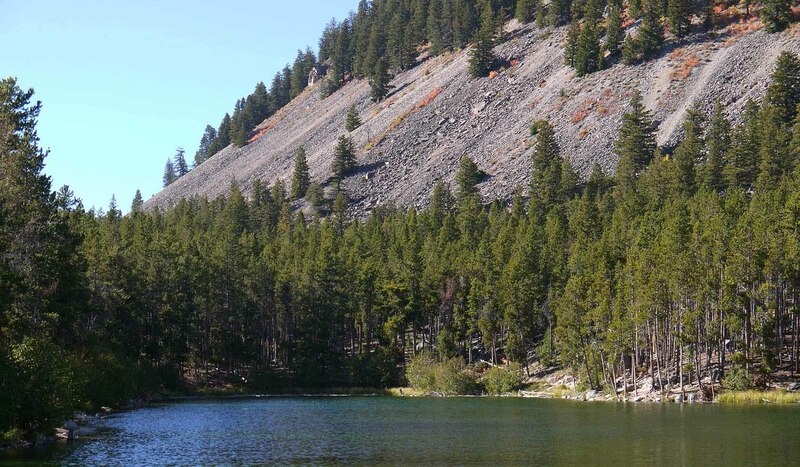 Basin Campground is located in Custer Gallatin National Forest of south central Montana. At an elevation of 7000 feet, the campground encompasses 7 acres. There are 30 campsites for which drinking water is provided from hand pumps. Several trailheads are close to the Basin Campground and fishing may be enjoyed along the creek nearby. Pets are welcome, but they must be kept on leashes. The maximum recommended trailer length for the area is 30 feet. Please limit your stay to 10 days. Fee campground. Reservations are available at http://www.recreation.gov or 1-877-444-6777. The campground is across the road from the Basin Lakes Trailhead and access to the Absaroka-Beartooth Wilderness Area is available in nearby trailheads (Silver Run Plateau, West Fork & Timberline Lakes).